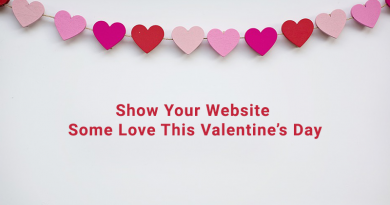 Do you know that every minute at least 380 new websites are being created? Surprised! 380 being a large number, each of these websites require hosting. It means that the web hosting industry is also booming along with the web development firms. 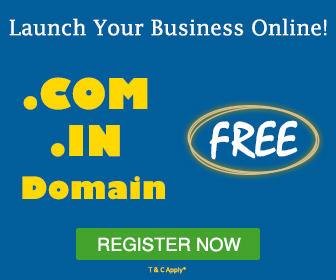 There are so many web hosting companies that are getting launched every day. This has created a tough competition among them. But selecting a web hosting company comes second, first you need to decide about the type of hosting your business will need. There are different types of web hosting such as shared, dedicated, VPS, WordPress, cloud and other application-based hosting. In this article, we are going to learn about cPanel web hosting which is popular among various web professionals. A control panel that manages your Linux-based hosting service is called as cPanel. 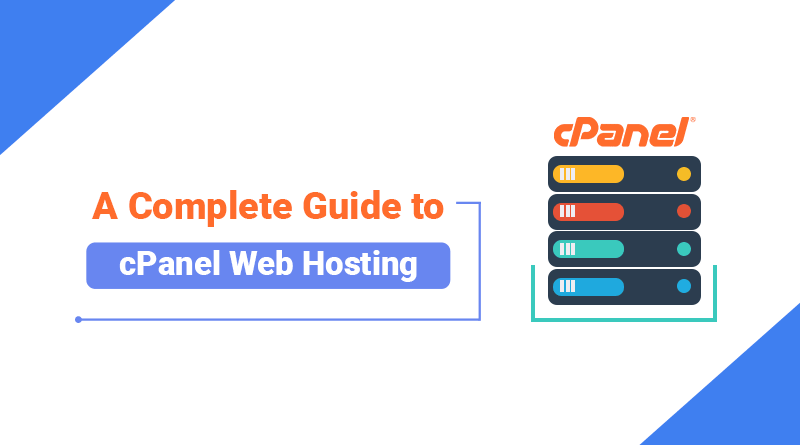 One of the best things of cPanel is that, it enables even the non-technical people to manage the complete web hosting without the need of any technical skills. cPanel is used by many for basic and everyday tasks such as email administration and management. Many web professionals prefer cPanel web hosting due to it’s user-friendly interface. cPanel hosting makes it easy to create email accounts, reset passwords, setup email forwarders, etc. 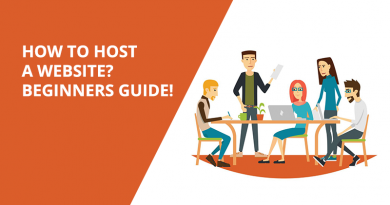 Other popular cPanel hosting features include setting up domain parking which allows you to redirect one domain name to another domain name or add multiple domains with which you can host several domain names under one hosting account. When web hosting comes with cPanel, it covers several features such as security, file management and app installation. File Transfer Protocol or FTP is a protocol that enables users to upload and download files, create or delete them, organize your files in folder and allows you to change the file permissions. cPanel web hosting makes it easy for you to manage all this with the help of FTP accounts. An FTP account will get created within the cPanel automatically, after you sign up for cPanel web hosting. It is possible to create several FTP accounts without giving the access to unknown users. With cPanel, you can decide on the level of access to be given to a particular user by assigning that user to a specific directory. MySQL and PostgreSQL support cPanel. 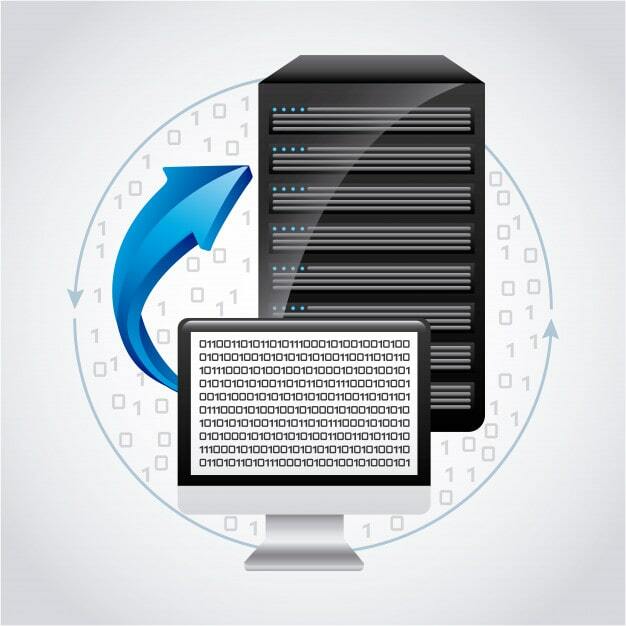 Both of them are structured query languages that are widely used to collect information from databases. cPanel web hosting fortifies your website with a solid database management system. Additionally, you can use the cPanel for configuring remote access to MySQL databases. This helps to access the MySQL databases via the external hosts. Want to add multiple domains? cPanel web hosting allows you to add multiple domains and edit the zone files of the domains by modifying their records. 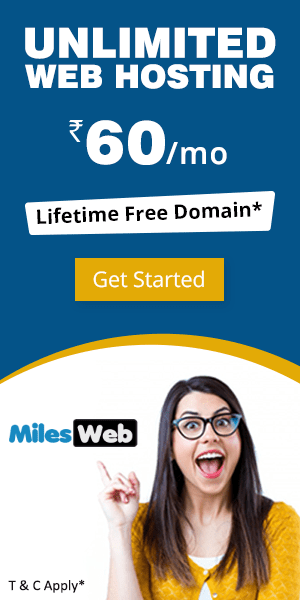 In case you want users to browse your website with a different domain name, it is possible with the help of domain aliases in cPanel. 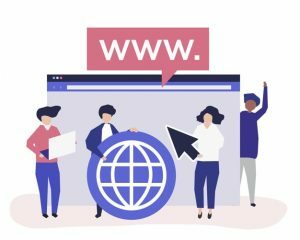 Along with creating domain aliases, it is possible to redirect a particular web page to another domain using the Redirect feature. Moreover, you can also add sub-domains with cPanel web hosting. Managing your emails becomes easy with cPanel web hosting as it offers plenty of options. It is possible to create, edit and remove email accounts with cPanel. You can modify password, set the mailbox quota and configure your mailbox with your preferred client such as Outlook. It is also possible to configure your emails with your Gmail account. You are provided with a mailing list option that helps to send emails to multiple users easily. 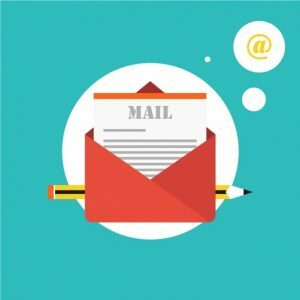 Emails can also be filtered as per your requirement and you can also forward emails to the people you want. cPanel offers detailed statistics on different variables such as number of site visitors, pages viewed, viewer’s IP address, most viewed pages, visitors that returned to the site, operating systems of the visitors, browsers, site ranking, etc. These statistics help the site owners to make adjustments for meeting the needs of users and work towards making their website SEO friendly. 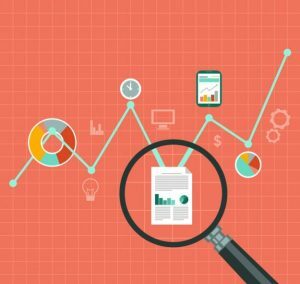 Related: Website Monitoring – 10 Big Reasons Why You Should Do It? cPanel web hosting offers Softaculous script installer that helps users to install applications with just a single click. 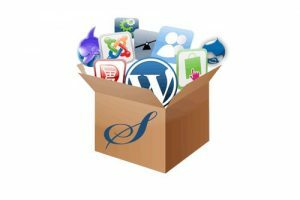 Users can install more than 400 applications with Softaculous. These applications include WordPress, Joomla, Magento, Drupal and many more. cPanel web hosting has become popular among many web professionals as it has everything for everyone. Cloudflare, a content delivery network is included in cPanel web hosting that secures and accelerates websites. After getting an access to Cloudflare through your cPanel, your website traffic gets routed via a global network that speeds up the web pages delivery for the visitors that browse them. You also stay protected from DDoS and other attacks with Cloudflare. Many users also enable Port 80 apart from the Cloudflare, which helps to block spams and secure themselves from attacks as well. With this, the cPanel web hosting becomes a highly secure hosting option as compared to other types of hosting. You get complete control over the software and hardware applications with cPanel web hosting. It allows you to shut down your server from a remote location and reboot your operating system, if required. 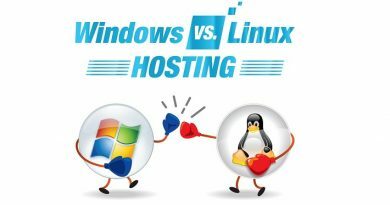 Additionally, you can select any Linux based hosting plans, ranging from shared, VPS, reseller or dedicated. 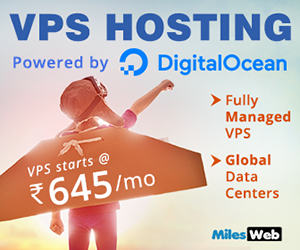 If you select VPS hosting, along with cPanel you get Web Host Manager (WHM) while if you select reseller hosting, you get WHMCS with the cPanel. In cPanel web hosting plan, you get pre-installed cPanel with the same. This saves your time spent in installing any other control panel. Also, it helps in monitoring the performance of your website. 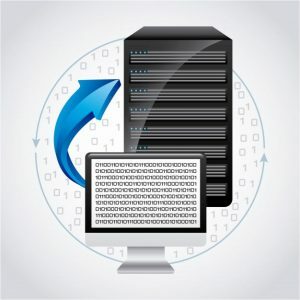 In case you plan to update your hosting plan and upgrade the resources, you can also keep a track on the number of resources used in terms of disk space or speed, etc. This enables users to monitor their resource usage for a particular server. When cPanel is included in your web hosting plan, your data remains safe. 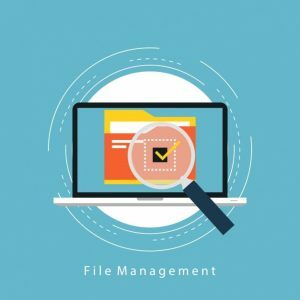 One of the significant benefits is that you can take the backup at any time since cPanel is integrated with backup features. Additionally, you can scale cPanel as per your hosting plan. cPanel license isn’t that costly as it is for the other platforms. This is one of the reasons for people preferring cPanel rather than other control panels. cPanel web hosting is a hosting that includes right applications that are combined together to offer robust management of your website. All the features added in cPanel web hosting are included by keeping in mind different needs of different web professionals. You can see that cPanel web hosting offers everything that a user requires to manage his website. So, when the user’s needs are kept at first, there are very less chances for any one to turn it down. What are you waiting for? Select cPanel web hosting for your website and start reaping the benefits of it. How To Host A Website? Beginner’s Guide!